All those with chronic illness, and particularly those with invisible disabilities including my fellow scleroderma warriors, will know that to be able to attend important social occasions we have many considerations. Practical issues, such as parking, seating, and lift access, need to be evaluated. But when my husband, Max, had the privilege of acting as best man at a friend’s wedding recently, it came to my attention that almost always something else must be dealt with during any type of social get-together with people I may not know personally. It is a social issue, rather than a practical one. You see, I always have to bring along my uninvited guest. My rather unpleasant and attention-seeking guest, or so it feels to me. Scleroderma, my gate-crashing, ever-present sidekick, likes to make it very obvious we are together at each and every social occasion, despite being invisible. It likes to stick its 10 cents’ worth into every conversation, shouting, “Look at me, look at me!” during every party. “Hi, I’m Kim.” I stand up to shake someone’s hand. As normal, we get into a conversation. No problem there. But it is impossible for me to stay standing for very long (fatigue, heart palpitations, painful joints, etc). I end up apologizing after about 5 minutes and sit down. This, of course, is the perfect opportunity for my uninvited guest to make its presence known by taking over the conversation. Person to whom I’m talking: Are you OK? Me: Oh, yes, I’m just unable to stand for long periods. Person: Oh, right … sporting accident? Scleroderma: No, actually I have this disease. And so, the conversations go on. So, Kim, what do you do for a job? Oh, I’m a retired therapist. Oh, really? You’re very young to be retired. Oh, yes. Well, you see, I had to give up work because I became unwell. Hi, would you like this dance? Oh, ummm, actually, I can’t, sorry. Oh, I’m sorry, is it me, or does your husband not let you dance with other people (laughs nervously)? Oh, no. It’s just that my lungs won’t cope. Suddenly, scleroderma has dragged me into the spotlight. And, though this, of course, provides an excellent way to educate others about the disease, it does cause a strange kind of vibe in the conversation. The more I go on to explain, the more I feel like some kind of fairground oddity ― the bearded lady, or more accurately, the lady with the disappearing lips and sausage fingers. 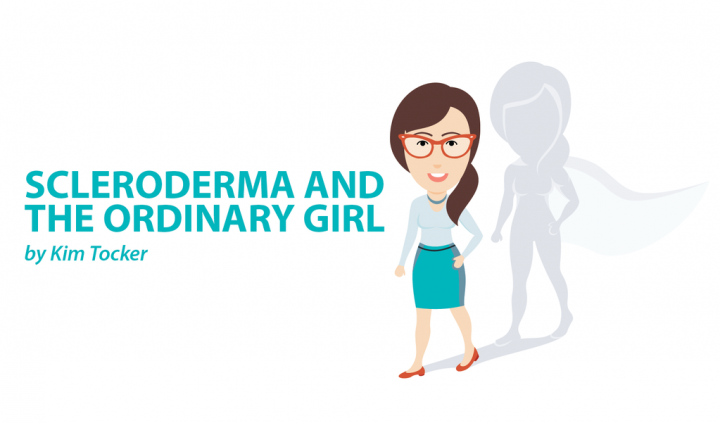 Whether I like it or not, scleroderma is now the focus of attention, and I feel my identity slipping quietly under the seat, waiting patiently until the next conversation. I’m hoping my uninvited guest will sit down, shut up and give me a chance to shine … or at least be seen! On reflection, solutions to these social conundrums may be somewhere between accepting that scleroderma is a permanent presence and allowing it to be seen but not steal my individuality. It’s something that may require some practice. 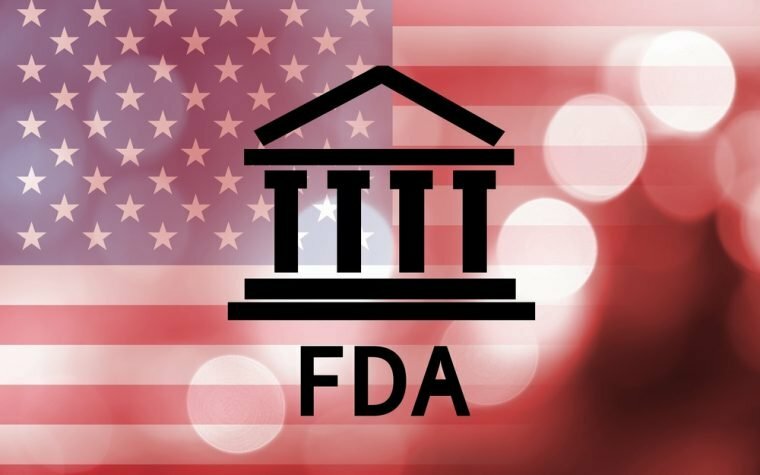 The answer may be in accepting scleroderma as part of the team, rather than trying to compete with it. After all, we are now existing together in the one physical body, and unless a cure comes anytime soon, we are going to have to learn to manage social situations without competing against one other. We have another wedding coming up in March. Wish us luck! Tagged awkward, conversation, ecucating, events, invisible illness, parties, situations, social. 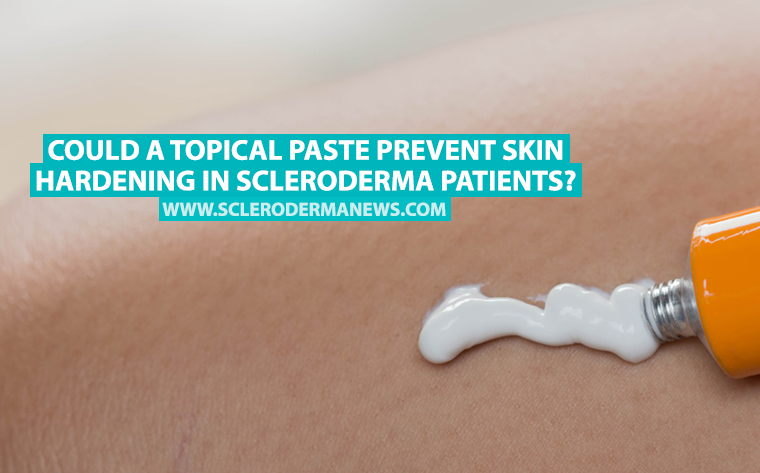 Previous: Could a Topical Paste Prevent Skin Hardening in Scleroderma Patients?